Second, when you make your own spice blends, you can make just the amount you will need over the next few months. Your whole spices will stay fresh much longer. I hate having to throw out almost full bottles of ground spices because they have lost their potency. Finally, many of the Chinese Five Spice blends sold in supermarkets substitute other ingredients for the Sichuan (or Szechuan) peppercorns. Have you ever read the ingredients on a bottle of Chinese five spice powder and realized there are more than five spices? It's probably because they are trying to create a substitute for the Sichuan peppercorns. Did you know they used to be banned in the U.S. because they were considered to be a danger to the citrus crop? Now, because they are heat treated, they have been allowed here since 2005. Most people are surprised to learn that they are not peppers or chiles. They are not exactly hot, but they add a certain "something something" that creates a tingling sensation in your mouth. They are pretty amazing. To create your own spice blends, you will need a coffee/spice grinder. I use this one by Krups. I have one for coffee and one for spices. It will pulverize all of the spices into a powder. In fact, I recently used it to process some dried shiitake mushrooms and it worked like a dream. I had tried using a food processor, and it was not even close to being up to the job. What can I make with Chinese Five Spice seasoning? One of my favorite recipes is this Five Spice Turkey Noodle Soup. I made this with homemade turkey broth. 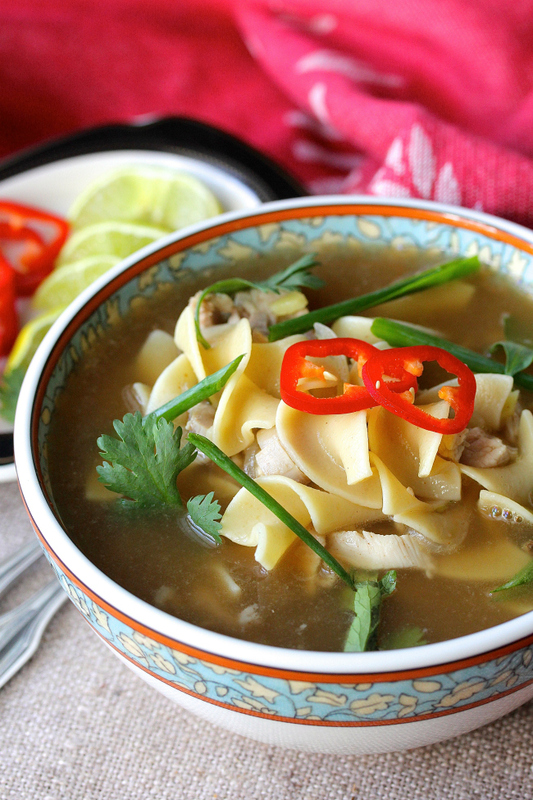 You could also make this with chicken broth for a fresh and spicy twist on noodle soup. 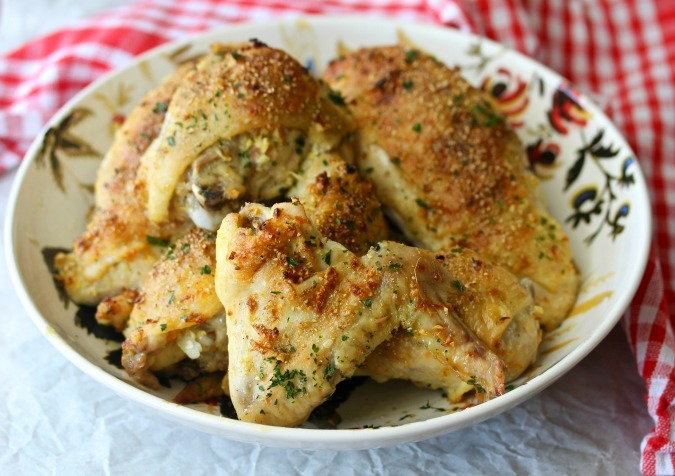 There's just a small amount of the spice mixture in this Roasted Chicken Parts with Ginger and Garlic recipe, but it adds so much flavor. 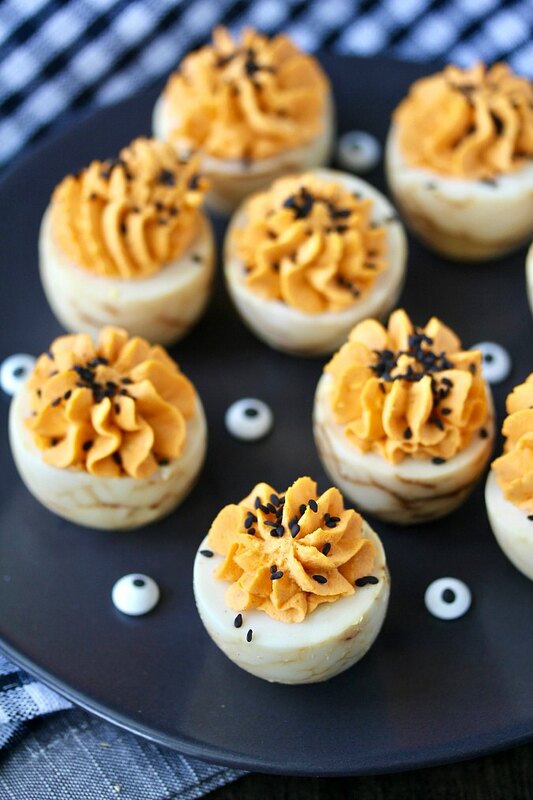 The spice is also wonderful in these deviled tea eggs. I love the dimension that the spices add to these eggs. Be sure to check out these Asian Take-out Style Spareribs with Chinese five spice powder. Delicious. 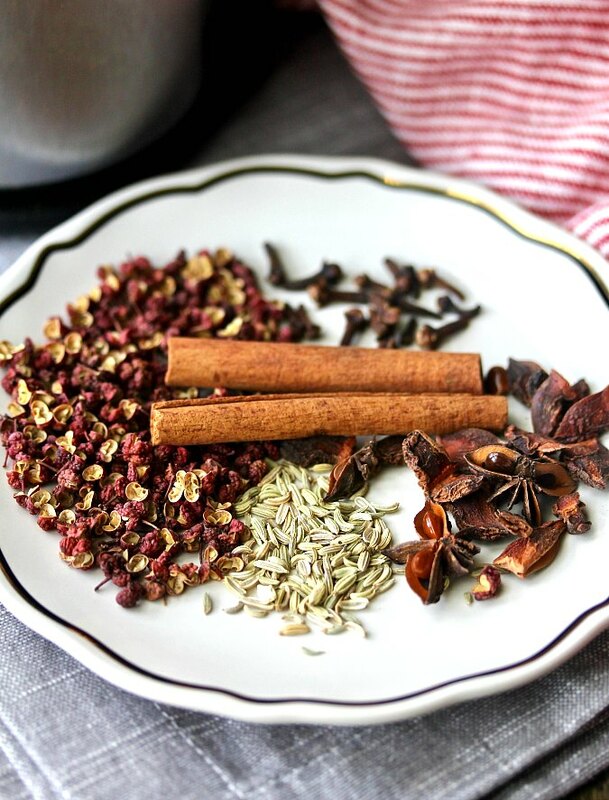 Our inspiration this week is the chapter, Spice Blends +10 ways. Spice blends include Pimentón Mix, Garam Masala, Za'atar, Adobo, Quartres Épices, Jerk, Nori Spice, Ras el Hanout, and Chili Powder. 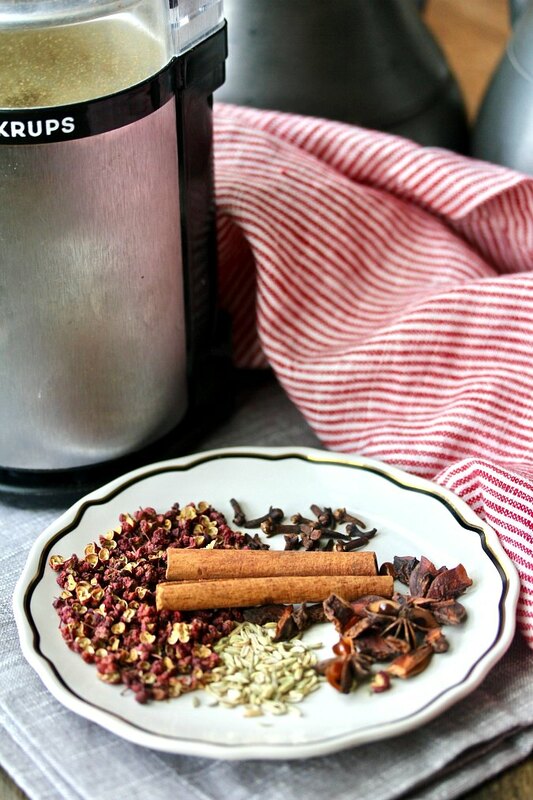 There is no reason that you have to buy any of these spice blend when you can make them yourself!! I'm spending the year cooking through sections of Mark Bittman's book with Wendy of A Day in the Life on The Farm and Camilla of Culinary Adventures with Camilla. It's hard to believe, but we are almost done! 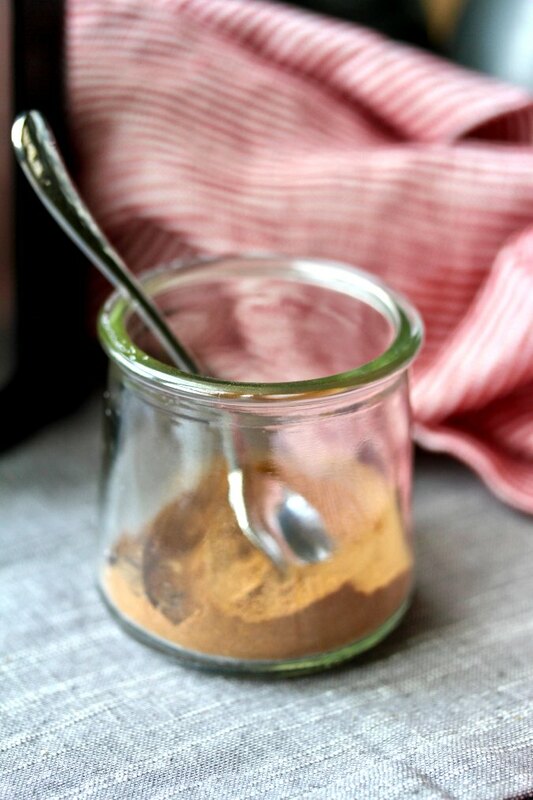 Grind the spices together in a coffee/spice grinder and store in a jar for up to six months. I use Chinese 5 spice blend all the time. I need to get a coffee grinder dedicated to spices so I can grind my own. Thanks for hosting this month Karen. I love having one dedicated to just spices. It was worth it to me. This is one of my favorites, too. 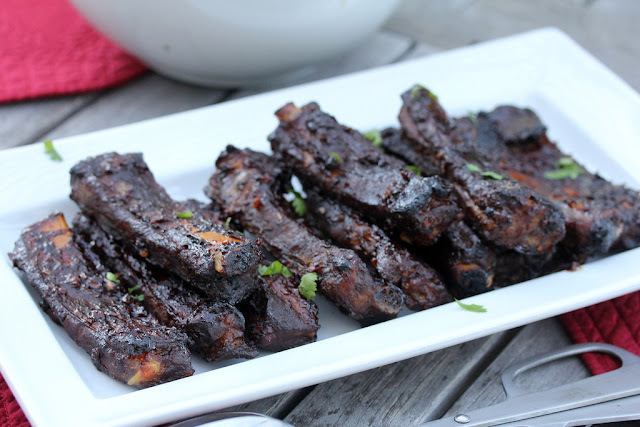 I will have to try your spareribs soon, Karen. They look amazing! I bet your boys will love them! Definitely need to try this!! Wow that looks perfect. And it looks great for us since we focus a lot of on east asia. I love that you make your own spice mix!